VIP Event. Few seats available. 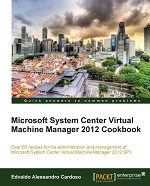 NEW CONTENT Added : What’s new in Windows 2012R2. Come and see what is coming! Help your business gain maximum competitive advantage with minimal risk. 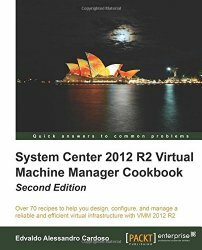 You are invited to an exclusive event, as well the exclusive book launch of Alessandro Cardoso’s book System Center Virtual Machine Manager 2012 Cookbook. 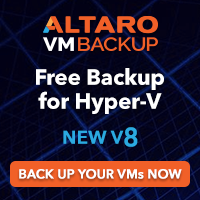 Private Could and Virtualisation strategy with Insight, Microsoft and Veeam. Mobile. Social. Big data. The cloud. These trends are all impacting how businesses engage with their customers, partners, and employees in order to better compete. We also know that for many modern CIOs and technology leaders, the cloud presents an opportunity to redefine the role IT plays in implementing business strategy. Envisioning Your Private Cloud: Participate in a scenario based discussion.